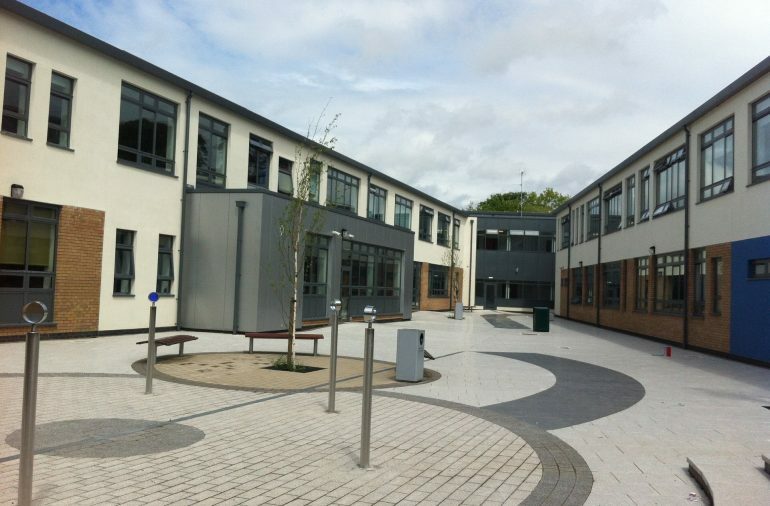 Works at the college included the delivery of a new state-of-the-art 5,600m² extension and the comprehensive refurbishment of services within existing buildings. 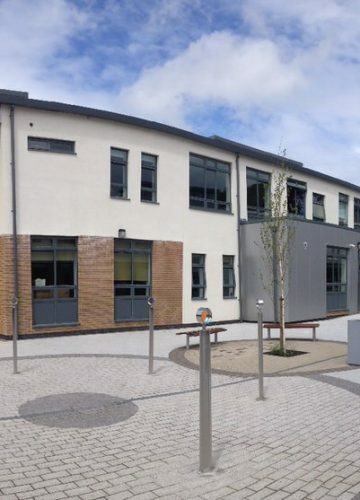 This new environment caters for over 600 pupils with more than 40 modern teaching spaces with the latest technology and services designed to create supportive learning environments. 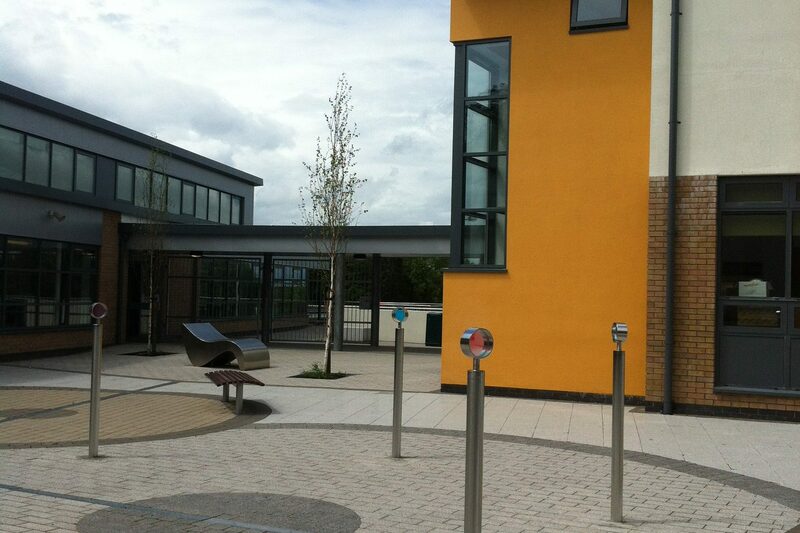 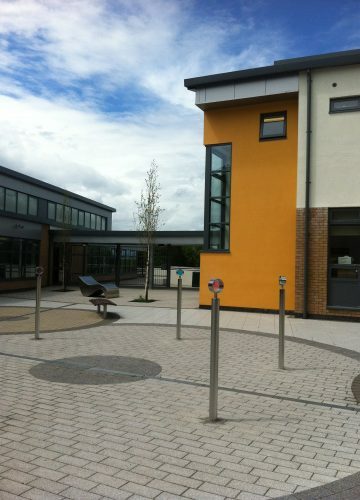 Accommodation includes multi-purpose hall, dining centre, student common areas, administration and staff spaces.